"An open source 3D Sonic the Hedgehog fangame." Fangames are always interesting because of the creativity that goes into the game by the group or community that puts them together. This Sonic the Hedgehog fangame is open source, and put together using a modified version of the Doom Legacy game engine. Sonic Robo Blast 2 is the second game of the fangame series of Sonic the Hedgehog games that you can freely download to your Windows PC. 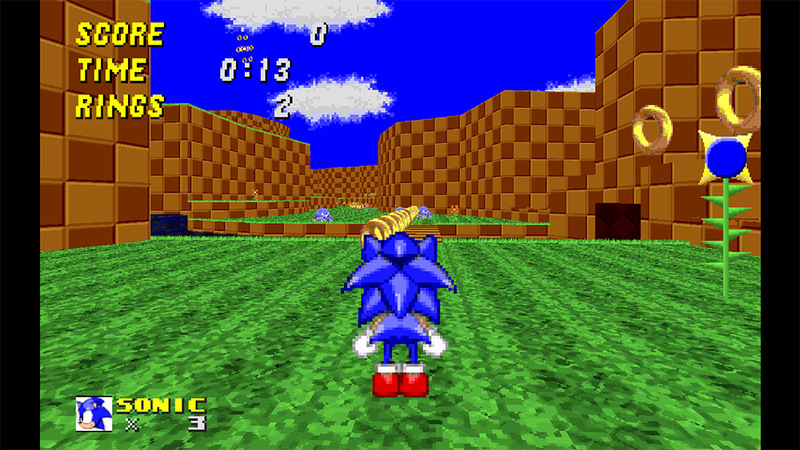 The game is inspired by the original Sonic the Hedgehog video games you grew to love on the Sega consoles. 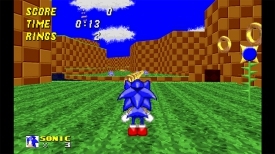 While running in 3D, the textures largely resemble the textures of the 2D Sonic the Hedgehog games and the soundtrack, being made by the fangame community, is freely available for download on their website if you enjoy the soundtrack for the video game while you are playing it. You can find this download at the developers' website. The attempt to recreate the Sonic classics in 3D fashion absolutely shines here. The control are pretty easy to figure out since they're pretty standard WASD controls, while the gameplay is absolutely addictive and will have you playing for hours if you enjoyed the classic Sonic games. Otherwise, for my taste, I found it pretty hard to personally stop testing the game for this review. Take that as an example. Imagine the 2D Sonic games, but in 3D. That's exactly what you can expect with Sonic Robo Blast 2 - the addictive gameplay and soundtrack, while feeling as if I have to speed run through the entire map because I can. It's definitely worth the download if you're interested in trying out a classic in modern 3D fashion - and why not? It's absolutely free!